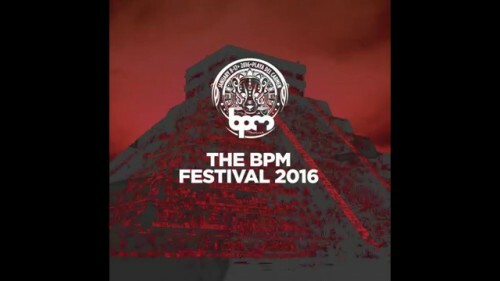 The Stereo Productions showcase at The BPM Festival 2016 was one for the books. 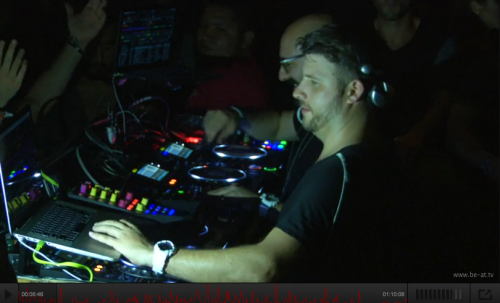 Watch again the Chus & Ceballos set as many time as you want. Two hours of groovy beats thanks to Be at TV. Chus & Ceballos proudly present the annual Stereo Productions event at The BPM Festival on January 15th at Wah Wah Beachbar with the talents: Technasia, DOSEM, Stefano Noferini, Rafa Barrios Dj, SUPERNOVA, YOUSEF, Oscar L and Omar Labastida. 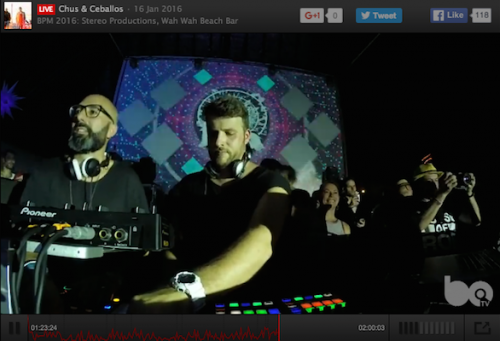 Enjoy the Chus & Ceballos set at the Toolroom event inside the BPM Festival 2016 as many times as you like.